The label describe Austrian band ‘Songs of Suspects’ as experimental music meets children’s songs and they’re not far off the mark. 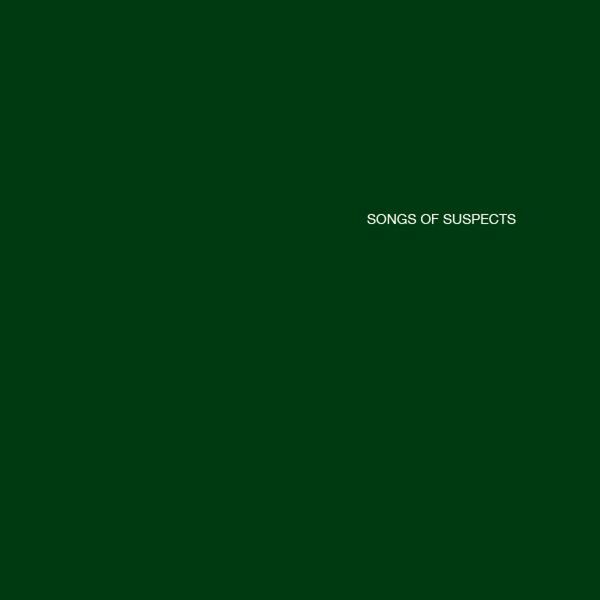 It sounds as if the source material for all these tracks were childrens songs at one point in their life, but since they arrived at the ‘Songs of Suspects’ studio they have been moulded and disintegrated to become something else entirely. The vocalist sounds like Bjork, as if rewired by small elfen creatures in lands unknown, and her surprising tones are the perfect match for the musicbox constructs spread throughout the album. This is a record for fans of Colleen with it’s reliance on many small instruments and looped elements to create an engaging whole. However the addition of vocals give it a sound which could just as easily be compared with Fat Cat mainstays Mum. Lovely.